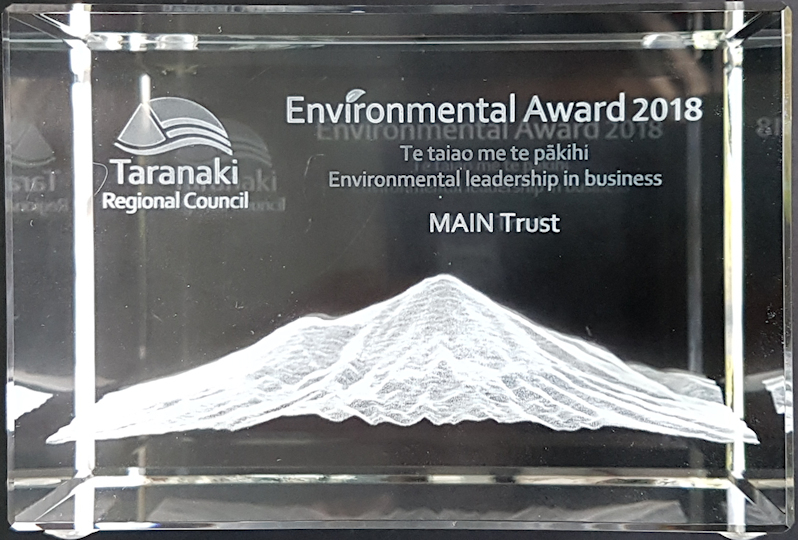 We congratulate Project Hotspot on the award from Taranaki Regional Council, for "engaging the community with science by collecting and sharing data online on endangered coastal species and their threats. It is an outstanding example of citizen science. Coastal recreational groups, school children, and other members of the public have recorded more than 450 sightings online of four threatened coastal species — orca, reef heron, little blue penguin and New Zealand fur seal." MAIN Trust has worked with the Nga Motu Marine Reserve Society, NatureWatch NZ and the scientists to publish the online maps showing where the species are found and what they have been doing. We have used the GIS tools to create an animation to show where Orca were spotted along the Taranaki coast on Waitangi Day 2016, from Okato to Waitara.